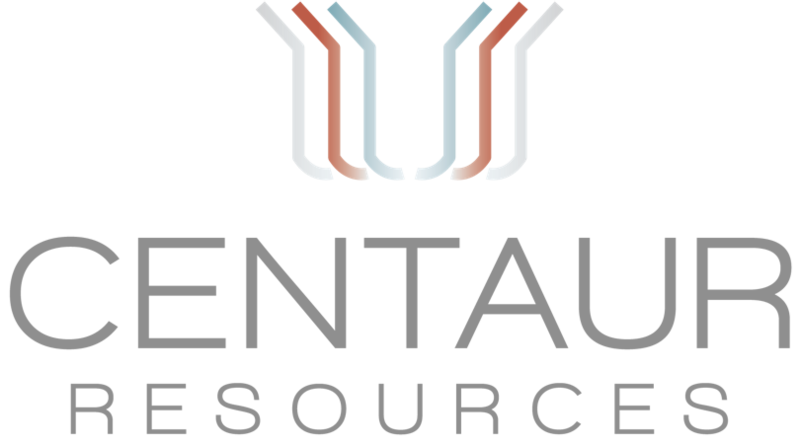 Centaur Resources has assembled a team of top technical talent with in country experience of operating in Argentina across several early stage lithium projects.  Centaur has the network required to operate successfully in an emerging market such as Argentina with the local and the track record of successfully creating value with early stage exploration projects. Prior to joining Centaur, Mr Clifford was the Managing Director of AMCI Investments Pty Ltd which is responsible for AMCI’s Australian and South East Asia operations, acquisitions, divestments and joint venture project interest. Mr Clifford also held several separate directorships and a COO role within the AMCI portfolio which include; greenfield projects, operating asset and joint ventures. Mr Clifford was also previously a non-executive of Malabar Coal and the General Manager of the AMCI’s coal trading desk, accountable for both physical and financial risk management. Mr Clifford has eighteen (18) years of resources related experience, including ten (10) years with BHP Billiton across a number geographies, commodities and markets. His experience includes roles as technical marketing manager in BHP’s Singapore office and a marketing manager for BHP’s Carbon Steel Materials desk in Pittsburgh. Mr Clifford has also held senior site operational positions in both coal and diamonds assets in Australia and Canada. Greg Jones is a geologist with thirty-eight (38) years of exploration and operational experience gained in a broad range of metalliferous commodities within Australia and overseas including Fiji, North and South America, China and Europe. Mr Jones has held senior management positions in a number of resource companies including Western Mining Corporation, Sino Gold Limited and CBH Limited. His technical and project management experience spans a wide spectrum of activities from grass-roots exploration through to resource definition and new project generation, project assessment and acquisition, mine feasibility studies and mine operations. Over the last nine (9) years Mr Jones has served on the boards of a number of ASX resource companies, in executive (including Managing Director) and non-executive positions. He brings to Centaur strong operating and corporate skills, as well as valuable experience in the capital markets. Mr Jones was awarded the Institute Medal for academic excellence whilst at university and is credited with several economic mineral discoveries including the Orion gold deposit and Blair nickel mine in Western Australia. Mr Jones is currently an executive director of Variscan Mines Limited and a non-executive director of Silver City Minerals Limited and Thomson Resources Ltd.
Ivo Polovineo has over forty-five (45) years’ experience in corporate accounting, finance and company secretarial work for a diverse range of companies. He spent the past thirty-five (35) years in senior management roles in the resources sector including seven (7) years as Company Secretary (and five (5) years as CFO) of Sino Gold Mining Limited (a former ASX 100 company) until December 2009 and played an instrumental role in the company’s dual listing on the Hong Kong Stock Exchange in 2007. Mr Polovineo was with Sino Gold for twelve (12) years forming part of the executive team that built the company from a market capitalisation of $100m in 2002 to its acquisition by Eldorado Gold Corporation in December 2009 for approximately $2.4 billion. Mr Polovineo is currently a consultant and company secretary of Lynas Corporation Ltd, Thomson Resources Ltd, and Silver City Minerals Limited and is a former non-executive director of ASX listed Eastern Iron Limited and Galaxy Resources Limited (including Audit Committee Chair). Prior to joining Centaur, Alejandro Rodriguez Bidegain was previously Vice President: Operations & Financial Management for Rincon Lithium Limited, responsible for developing its main project at the Rincon Salar in Argentina. Reporting to the Chairman and CEO, Mr Bidegain was responsible for the commissioning of a lithium pilot plant and demonstration plant in Salar del Rincon, as well as supervising technical and engineering teams through the projects development. Mr Bidegain was instrumental in the completion of the Ni43-101 Feasibility report as well as developing the logistics framework for the export of lithium products testing shipping routes through both the Atlantic and Pacific ports. Mr Bidegain additionally has held senior roles at Grupo Puente, a mining consultancy business based in Argentina as well as PwC and Citibank. Mr Bidegain is a member of CPA Australia and holds a Masters of Business Administration and Masters of Finance from Bond University in addition to a Bachelor of Business from Universidad Catolica Argentina. Mr Bidegain is a duel Australian and Argentine citizen and resides in Salta, Argentina.